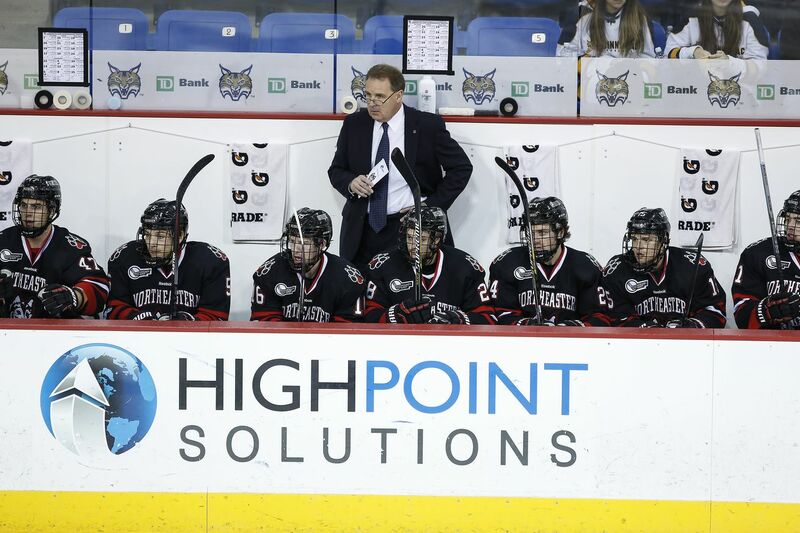 The Northeastern Huskies will start their 2018-19 campaign with two games in Bridgeport, CT where they will take on Sacred Heart University. Sacred Heart is a member of the Atlantic Hockey Conference, and will be the first game action for the Huskies this season as they chose to forego playing an exhibition game against a team from Canada (Or the United States U18 team) for the first time since Jim Madigan took over in 2011. It will also be the first game of the season for Sacred Heart. 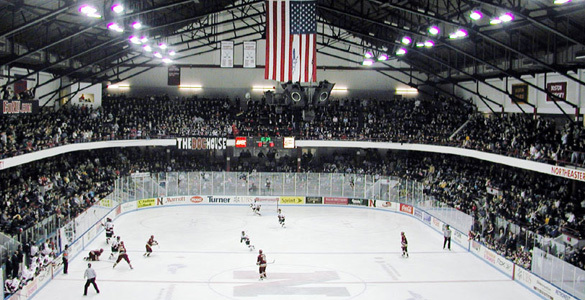 This season, it is well known that the Huskies will be searching for firepower to replace the goals and production lost from last year’s Beanpot Championship team. Gone are the talents of Adam Gaudette, Dylan Sikura, and Nolan Stevens from the forward corps and the powerplay, and the stabilizing presence of defensemen Trevor Owens and Garrett Cecere has left the blue line. As the athletics department debuts their new marketing campaign, “A New Breed is Born,” so too will a new breed of Huskies offense be seen this season. The Huskies return a number of talented forwards who will be asked to step into new and larger roles in the offense this season. The top returning scoring forward is Zach Solow, who had 26 points last year, but that number is inflated by 21 assists, 12 of which came on the powerplay. The top returning goal scorer is Grant Jozefek with 7 goals, three of which came opening weekend against Sacred Heart and only one of which came after New Year’s Day. The top per-game scorer was Bowling Green transfer Brandon Hawkins, who scored 17 points in 22 games (.77 points per game) after he debuted on December 16th, and in those 22 games he scored 5 goals, tying him for second among returning forwards. These three men, in addition to junior Matt Filipe and freshman Tyler Madden, will be heavily counted on by the staff to improve on last year’s performances in order to sustain the Huskies’ potent offense. Defensively, the Huskies will be one of the better teams in Hockey East, and possibly the country. 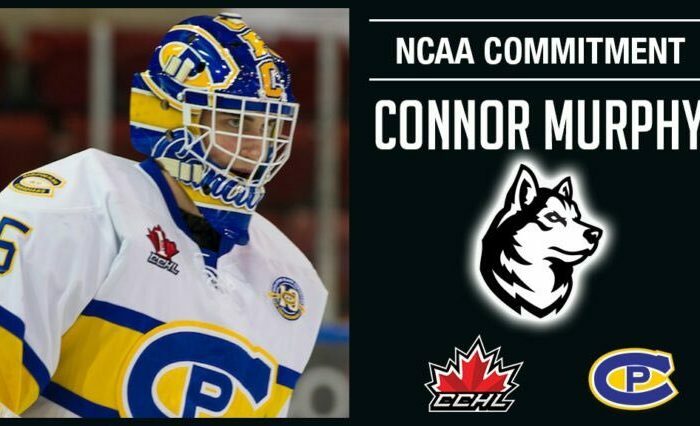 Led by arguably the best goaltender in the nation, Richter Award nominee and Eberly Award winner Cayden Primeau, the Huskies have a stout defense. All-American Jeremy Davies returns to Matthews Arena for his junior year, and he will be counted on to play heavy minutes once again, as well as drive the offense from the blue line (35 points, 29 assists, 21 powerplay points). Counterpart Ryan Shea will bring his contributions on offense while specializing in a shutdown-type role against top opposing forwards. Captain Eric Williams will be the Huskies’ on-ice leader as well as one of the few right-shot defensemen in their lineup and on the powerplay. Scouting the Enemy: Last season, Sacred Heart proved that it is a threat to teams from powerhouse conferences when it defeated both UConn (Hockey East) and Notre Dame (Big Ten) in the middle of October. The also won their opening round of Atlantic Hockey playoffs before losing to Mercyhurst. This year, they were picked 10th in the Atlantic Hockey preseason poll, but taking the Pioneers lightly would be ill-advised; they return some scoring punch that could spell trouble if the Huskies do not come ready to play. Sacred Heart returns their top eight scorers from last season, led by junior Vito Bavaro’s 32 points (16 goals), and sophomore Marc Johnstone’s 30 points (13 goals). Bavaro also was their top shot producer, with 151 shots last season (two shots fewer than Adam Gaudette last season). 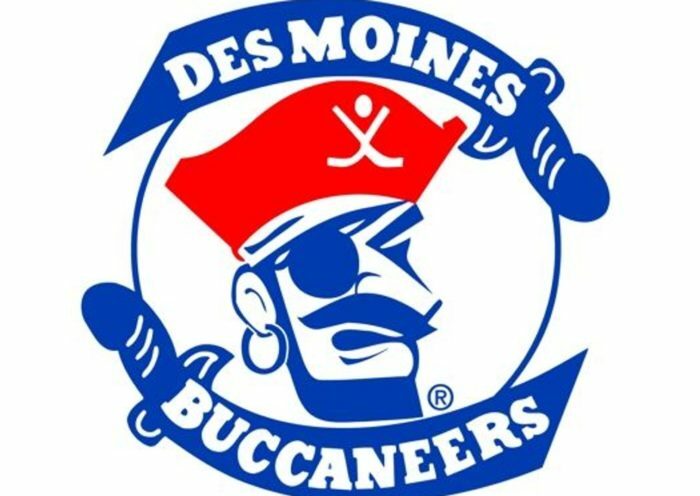 Bavaro and Johnstone combined for 9 goals last season on the powerplay, nearly 40% of the powerplay goals the team scored. Their top scoring defenseman, junior Ruslan Rakhmatov, tallied 19 points last season (3 goals). One more player of note is former Huskies forward Jason Cotton, who transferred to Sacred Heart after 8 games as a Husky in 2015-16. Last year in his first season at SHU, he scored 21 points (12 goals). Sacred Heart’s Achilles heel likely will be their goaltending, led by senior Brett Magnus. Magnus last season earned all 13 wins that Sacred Heart finished with, compiling an 89.9 save percentage and 3.21 goals-against-average in his 33 games. In his one game against Northeastern, the season opener, he allowed 6 goals on 23 shots. How does the offense look? Who is generating shot attempts, shots on goal, and scoring goals? How does the powerplay set up? Who is being put on the powerplay and filling in the openings? How does the third pairing on defense shape up? How will Coach Madigan use the 19th skater slot afforded to coaches this season?